Oman is a country situated in the Arab peninsula. 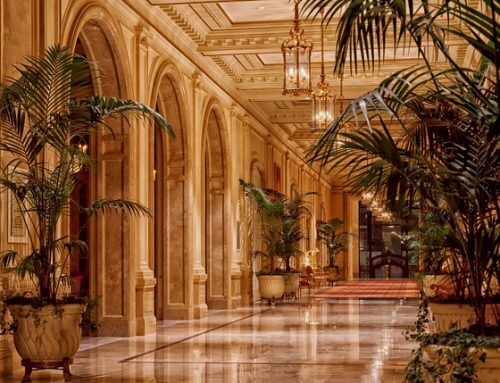 This means that Oman is situated within one of the hottest geographical locations on the earth. And as most of Oman’s’ important sites and reasons to visit are outdoors, knowing how to make the most of your time there and staying safe in the weather is important. 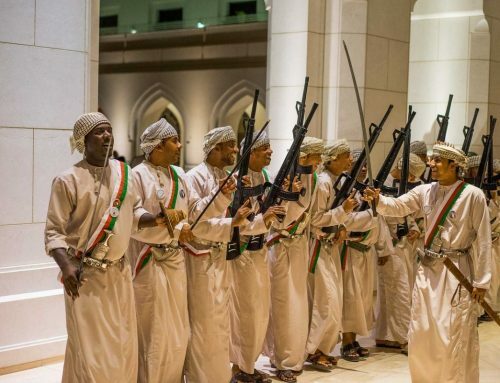 But what does the regular, day-to-day climate of Oman actually look like? As mentioned, Oman is situated in the Arab Peninsula. This means that temperatures during summer months can soar. In some places, records have been recorded of up to 50 degrees Celsius. 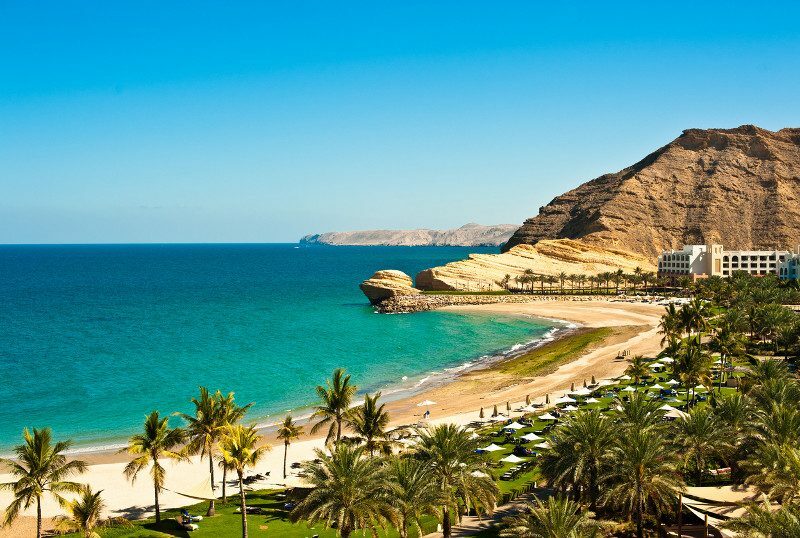 The Summer in Oman lasts from around April up until October, with average temperatures in the Capital of Muscat averaging around 30 Degrees. This high temperature is in quite a strong contrast to the winter months of Oman that averages somewhere between 18 and 26 degrees for a much cooler period. To put these temperatures in perspective, in the UK the average summer temperature is only around 19 Degrees, and the winter temperature is about 6 Degrees. This means that Oman is hotter in winter than the UK is in summer. So if you’re ever travelling there, make sure to pack a fan. Oman is hot. Very hot. That much we have easily been able to establish. But what does this mean for the regular weather and rainfall? The rainfall in Oman varies, depending on whereabouts you are and your elevation. Rainfall in coastal areas and the more sea level plains reach up to 100mm per year for a predictably low level. However, this increases drastically as you climb one of Oman’s many mountains, sometimes up to 9 times as much, up to 900 mm of rain falling. What might surprise some people though, is that even with such a high average temperature, and rather low rainfall, every few years the more mountainous areas of Oman receive a covering of snow. The area of Dhofar is a bit of an exception to the norm of Oman. This area sees a monsoon during the months between June and September. This brings with it increased rainfall, meaning streams and bodies of water are much more full and usually constantly running. On a more rare occasion, a cyclone can hit Oman hard. This comes from the North Indian Ocean but thankfully aren’t very common. As always these cyclones bring with them Heavy rain and winds. 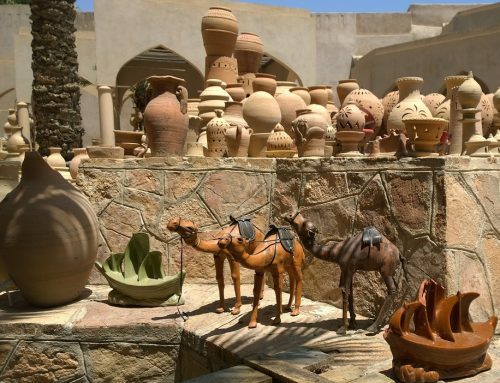 So how can you prepare for the weather on your holiday to Oman? As you can see, the weather in Oman is luckily quite predictable. But you must still be smart about how you prepare. If planning to travel in the summer months you must take caution when travelling outside for extended periods. Make sure to cover up with light and breathable clothing when travelling in direct sunlight during the hottest periods and always wear high factor sun cream. Make sure to take appropriate protective eyewear and even pack a light hat (trust me you don’t want sunburn on your scalp). If you have the option try not to travel at the peak of midday in the direct sun, to prevent exposure to the highest temperatures and to minimise exposure. Oman is a dry country. Regular water consumption must be maintained to stave off unwanted effects of heat and sunstroke as well as dehydration. Always carry water no matter where you go and even if it is available at the end of your journey. To maximise your enjoyment of the sun and minimise the effects of the greatest heat levels, knowing when to travel is essential. If you wish to plan around the weather then it is best to avoid the main summer months. Avoid travelling between June and September as the temperatures can reach unbearable levels. 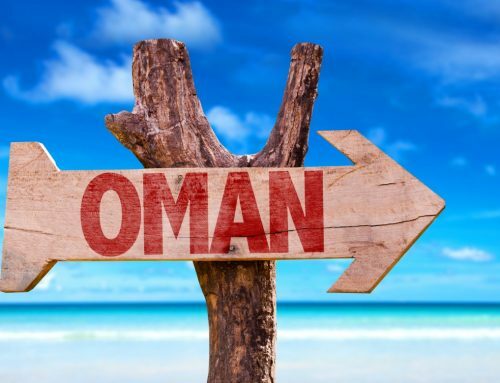 Travelling between October to June allows you to take advantage of a much more pleasant climate, while still enjoying the benefits of the sun and weather that Oman has to offer.